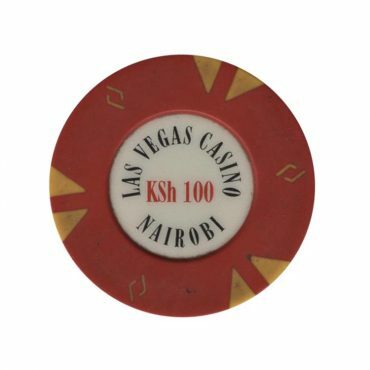 This chip is from Las Vegas casino in Nairobi, Kenya. 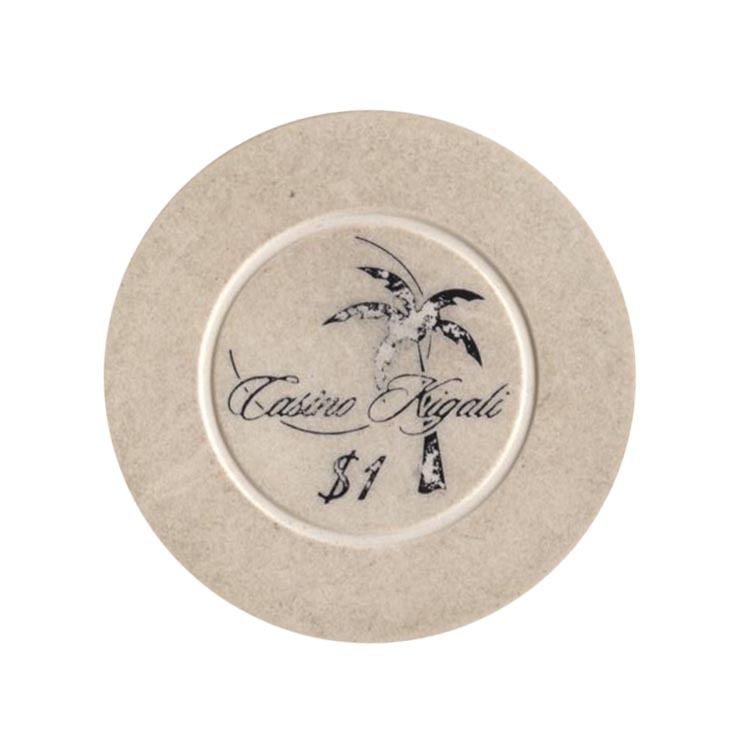 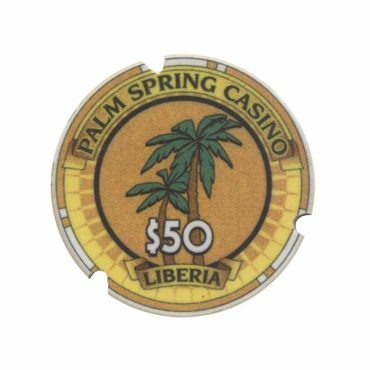 This chip is from Palm Spring casino in Monrovia, Liberia. 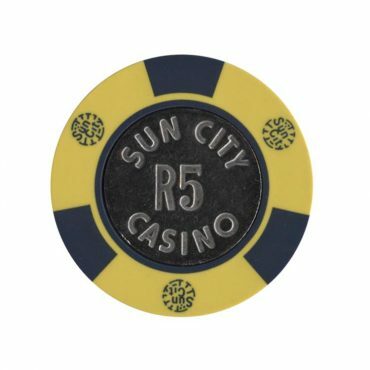 This chip is from Sun City casino in Republic of South Africa. 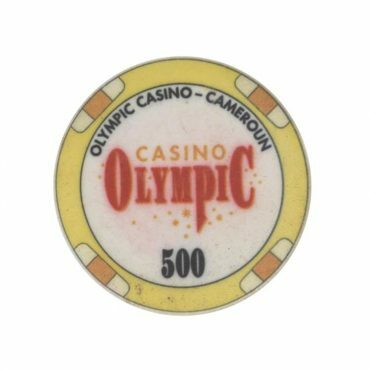 This chip is from Olympic casino in Duala, Cameroon.